Foundation Home Loans will continue to provide its range of competitive mortgage products to portfolio landlords when new PRA underwriting standards come in from 30 September. The lender insists that there will be little change to its existing lending criteria and that it will continue to provide its range of competitive mortgage products to portfolio landlords. 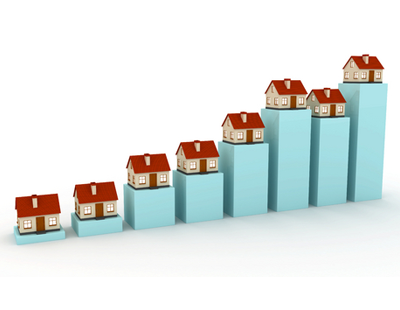 Portfolio landlord applications must have a maximum aggregate portfolio loan-to-value of 75%. This is calculated across the whole portfolio, including unencumbered properties. Minimum rental cover ratios are 125%, stressed at 5.5%. Brokers will continue to access Foundation’s existing products via its easy to use online system, where they can now upload details of the portfolio from a spreadsheet. As before, borrowers may have unlimited background portfolios and finance up to £2m with Foundation. 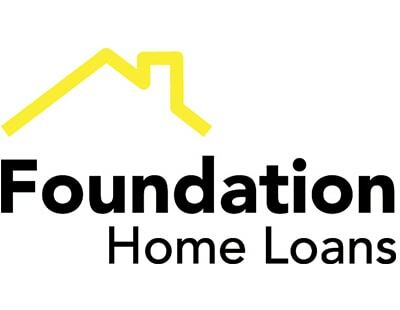 Jeff Knight, director of marketing at Foundation Home Loans, said: “Our research, undertaken amongst intermediaries and portfolio landlords, highlighted a need for a proposition that is simple and pragmatic – something that has always been at the heart of our approach.